About The Show Great music knows no boundaries. 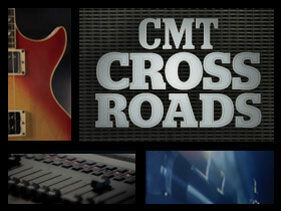 CMT Crossroads shows the far-reaching roots of country music by pairing country artists with musicians from other genres. Each episode will feature a different set of stars playing together, swapping stories and sharing their common love of music.